Whether you’re a serious walker, or just the occasional hiker, come the fall and winter, Cape Cod offers a rich variety of stunning hiking trails to enjoy. Wrap up well, experience the views, winters crispness and come back to the Parsonage Inn, relax in the lounge with a hot chocolate (or wine!) in front of a real fire. Just up the road from us, miles of sand, sea and waves. Look out for seals and surfers throughout winter. 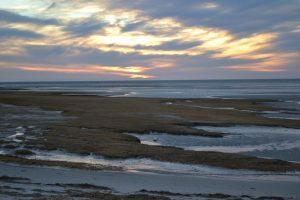 Our favorite for walking our dog Ziggy, go when the tides out and walk for miles, experience spectacular sunsets and stunning ice flows. 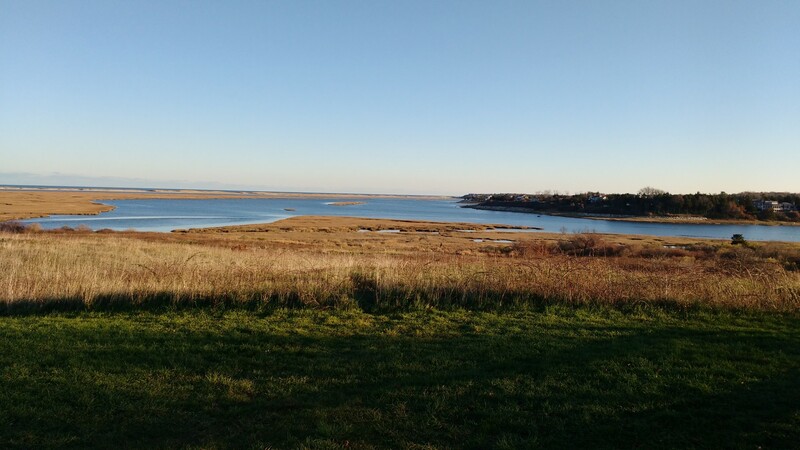 Just ten minutes from us, Fort Hill looks out on National Seashore, Coast Guard Lighthouse and the marshes. 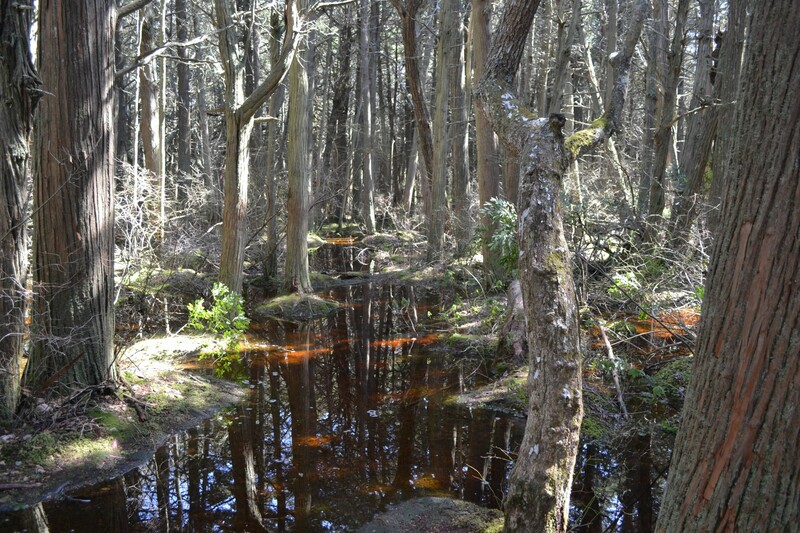 Like the Cedar Swamp, Fort Hill has a boardwalk that meanders through a swampy area. 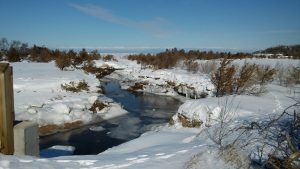 Trail markers identify native wildlife. In this hauntingly beautiful walk near Marconi Beach, you’ll walk over a boardwalk through a quiet forest, reminiscent of something out of a Grimm Fairy Tale. 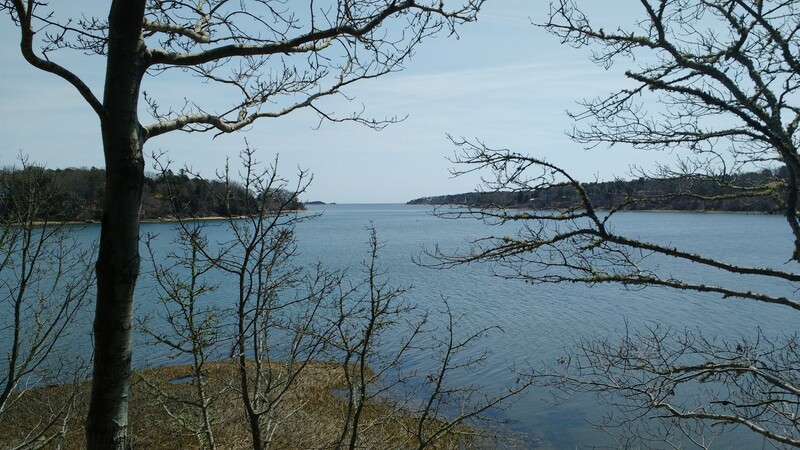 Just 15 minutes from the Parsonage Inn, a glorious walk that passes through the coastal pitch pine woodlands, across a salt marsh, to Wing’s Island. Finally descending through a salt marsh swale to the barrier beach and tidal pools of Cape Cod Bay. 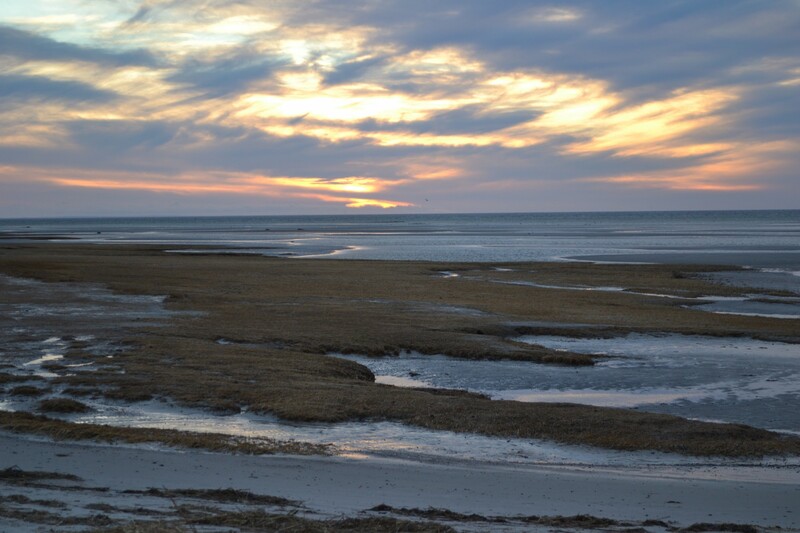 A microcosm of the Cape’s landscape. 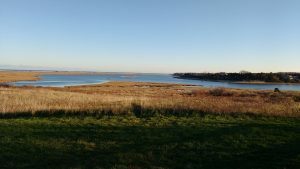 Two minutes from us and located just off of Monument Road in Orleans, Kent’s Point has stunning views of Pleasant Bay, especially at the end of the walk, where people can sit at a bench on the top of a hill and enjoy this view. Right around the corner from us and a favorite to walk for Ziggy. 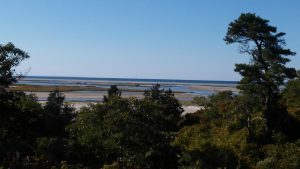 Looks out on the backside of Nauset spit, the marshes and out towards Tonset and Fort Hill. 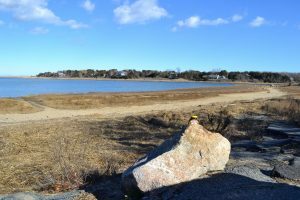 Walk around the bay and through the Orleans Conservation Trust marked pathways. Un-spoilt and always deserted. Beautiful shots of the scenery. I’ve got four out of eight ticked, I’ll have to come back in summer to see the rest. we have the room booked!